Another wonderful day for a #beautybabble! Today I’m talking to Harriet. Follow her @mydesertglow She creates really beautiful beauty content with her amazing photos! H: My favorite face product at the moment has to be the Then I Met you Living Cleansing Balm, the smell the texture, and the efficiency is sheer perfection. For my body I’m torn between two items that I believe go hand in hand; the Matcha scrub from Brooklyn Botany and the 28Litsea Wild Citrus Body Oil. A beautiful pair, that together make my skin so soft and supple. Okay, for my hair I have two again. I know, I know I’m being difficult but the Ouai Scalp and body scrub has done wonders for my scalp and leaves my hair so shiny. 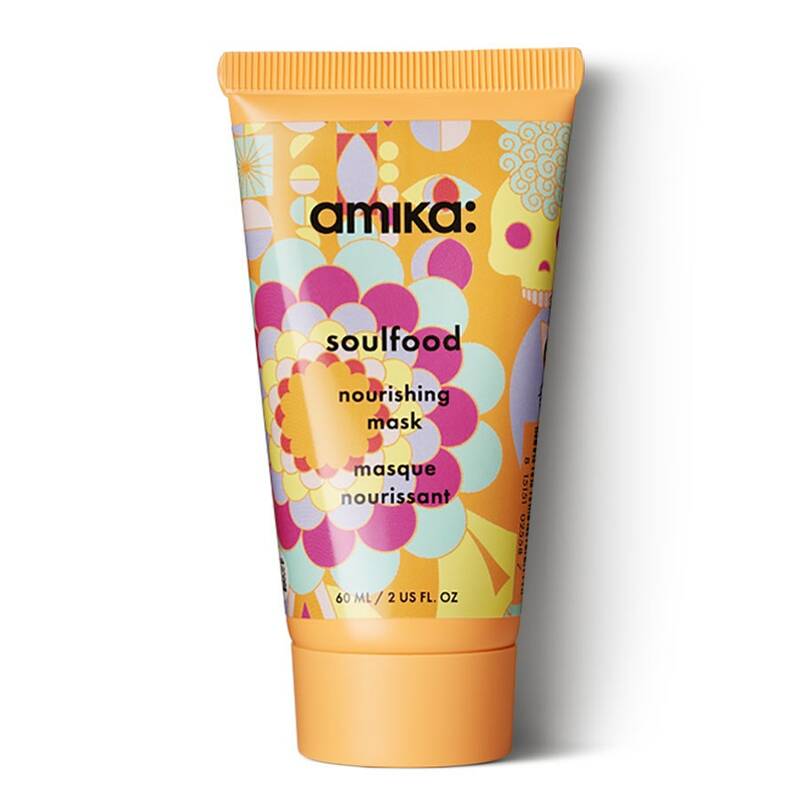 Combine that with the Amika Soul Food hair mask? Well, you have a match made in heaven. H: A long, hot bath, full of my favorite bath salts and floral steams. I throw on a good sheet mask, play some Ruth B. and just lay. Relax… and for once focus on my breath. BB: Reading that put me in a relaxed state:)Here’s the third and trickiest question: If you were a food or drink what would you be? H: Oh this is easy, a matcha latte. Matcha is hands down my obsession. I love Iced matcha lattes, or piping hot matcha lattes (depending on the weather.) Also, I tend to lean towards green beauty in skincare and makeup so it kind of fits…oh to be a gorgeous matchalicious shade of green, what a dream! I loved your answers, Harriet! Thank you so much for answering the questions!